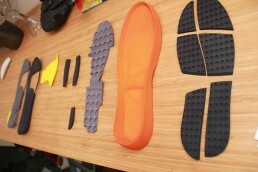 BackJoy’s mission is to change the way the world sits, stands and sleeps. Leveraging what experts across the globe have known for years, that better posture prevents back pain. The company creates and distributes innovative patented products that enhance posture to relieve back pain. 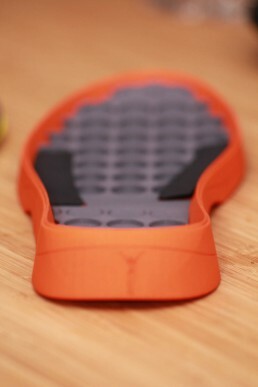 The shoe sole we prototyped for Backjoy features static and dynamic elements that are positioned and engineered to improve standing posture during long workdays. 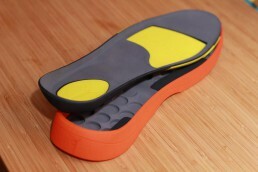 We prototyped the initial design that is used in a pitch which lead to the production of a series of correctional shoes. 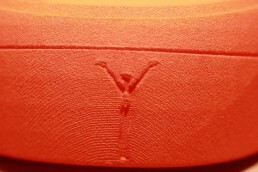 The shoes can be found in various stores throughout North America.